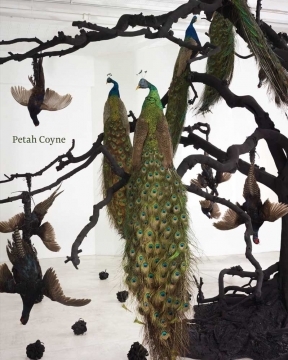 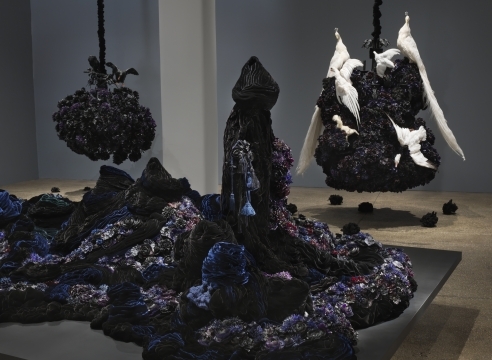 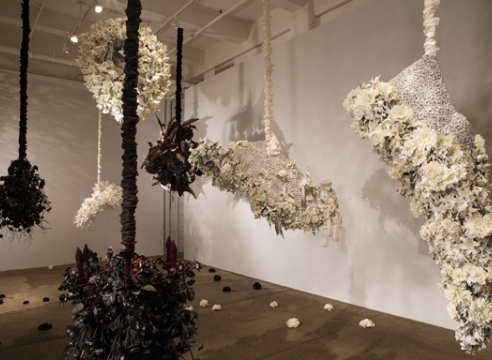 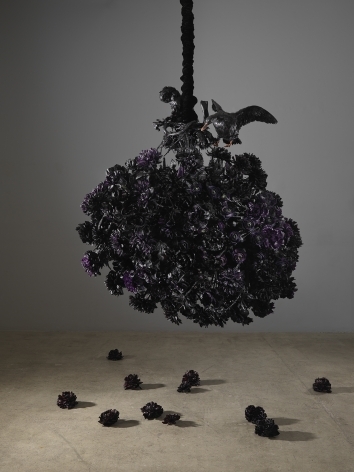 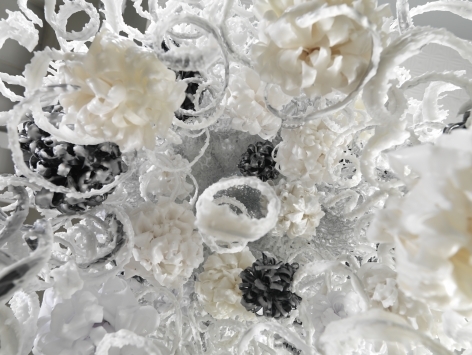 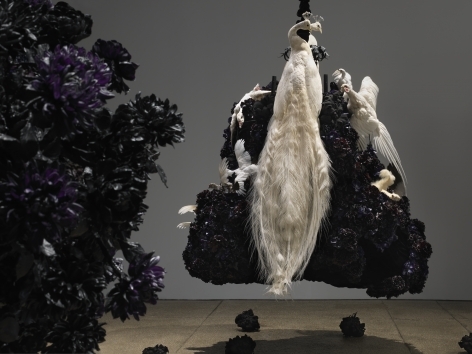 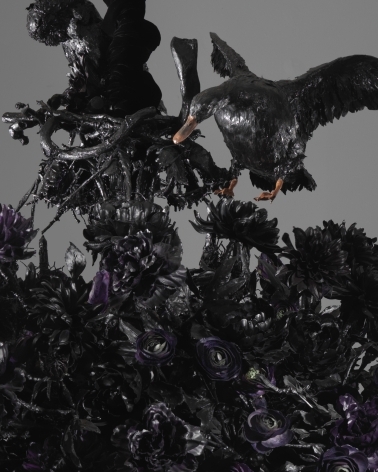 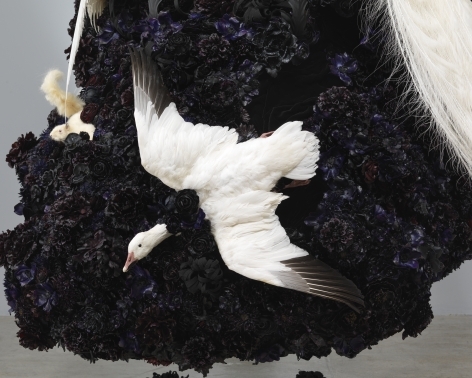 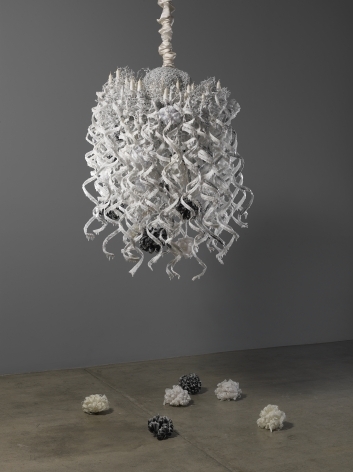 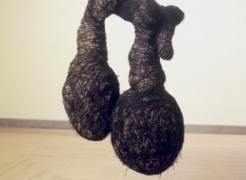 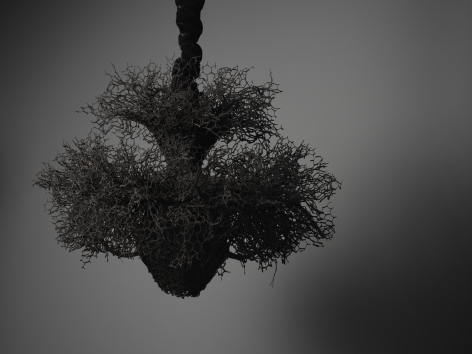 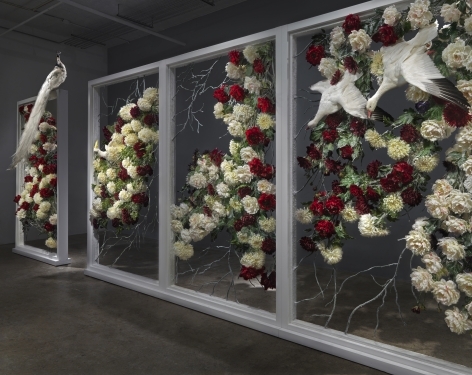 Petah Coyne is a contemporary American sculptor and photographer. 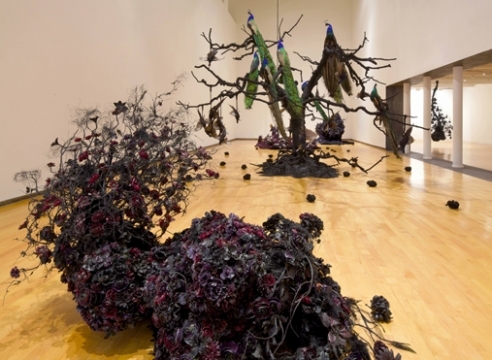 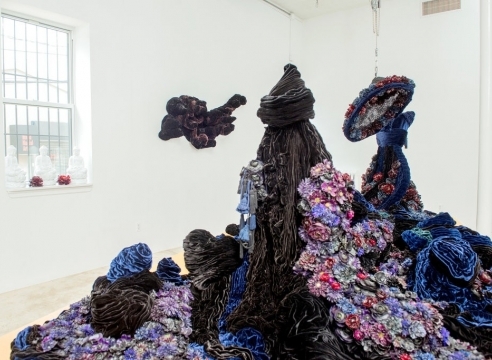 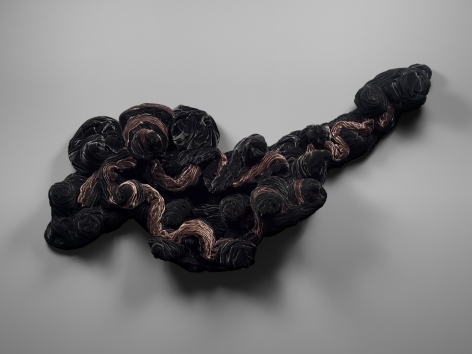 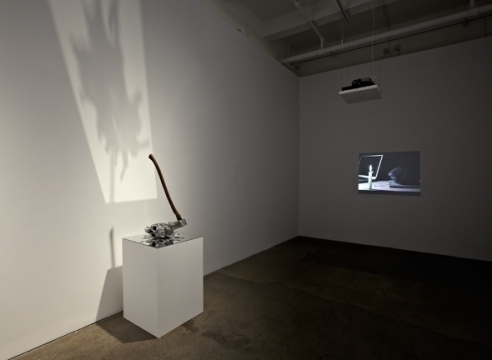 Since the 1980s, Coyne has received critical acclaim for using intricate, unorthodox material—trees, human hair, scrap metal, wax, silk flowers, religious statuary, and taxidermy—to create sculptures that are both precise in their attention to detail and baroque in their emotional range. 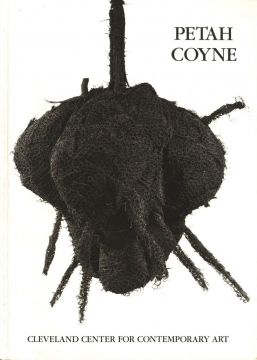 Literature, film, art history, and the depths of an individual’s soul are all springboards for Coyne’s incessant and unrelenting imagination. 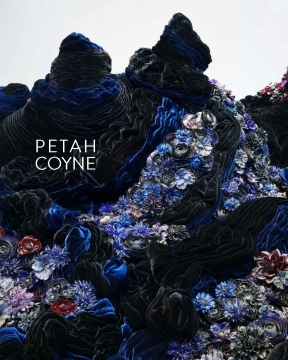 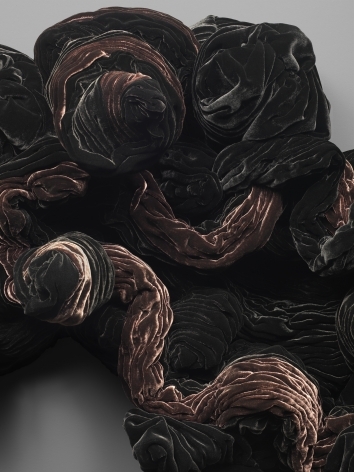 In Coyne’s hands, materials, like our lived experiences, are endlessly re-purposed and reborn into something new. 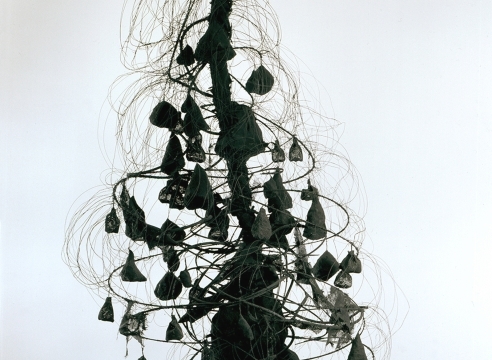 Metropolitan Museum of Art, New York; Solomon R. Guggenheim Museum, New York; Whitney Museum of American Art, New York; Brooklyn Museum, New York; Philadelphia Museum of Art, Pennsylvania; San Francisco Museum of Modern Art, California; National Museum of Women in the Arts, Washington, D.C.; Hirshhorn Museum and Sculpture Garden, Washington, D.C.; Museum of Contemporary Art San Diego, California; Museum of Contemporary Art KIASMA, Finland; and many others. 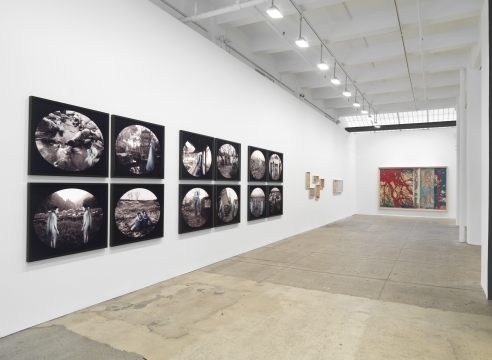 She is the past recipient of grants from the Pollock Krasner Foundation, Anonymous was a Woman, and the Guggenheim Foundation. 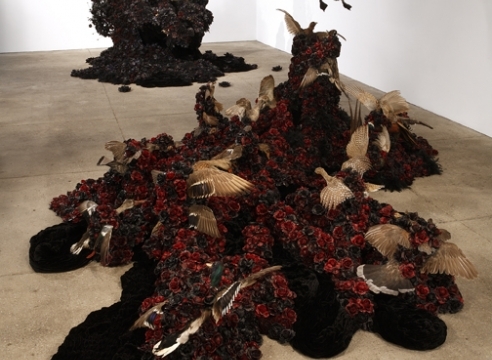 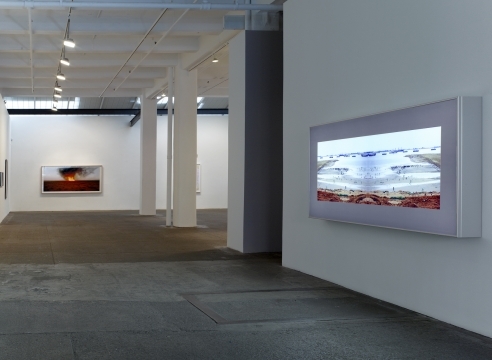 Born in Oklahoma City, Oklahoma, in 1953, the artist currently lives in New York City.